We are pleased to welcome Duncan Breedlove to Great West! 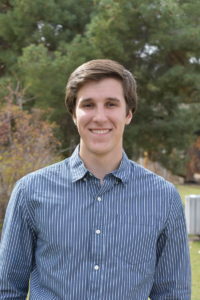 Duncan will work primarily in Great West’s solid waste division based out of the Boise office. Welcome to the Great West family Duncan!